Rooted in the respected artisan skills of German craftsmanship, MCM (“Modern Creation München”) manufactures and designs superior quality bags and accessories for the world’s most seasoned travelers. MCM’s customers are cosmopolitan professionals who appreciate the essence of luxury, who are curious for the new and strive for perfection. Each MCM piece is personalized with a brass plate, the signature detail connects a number unique to each piece, connecting the owner directly with the artisan that made it. 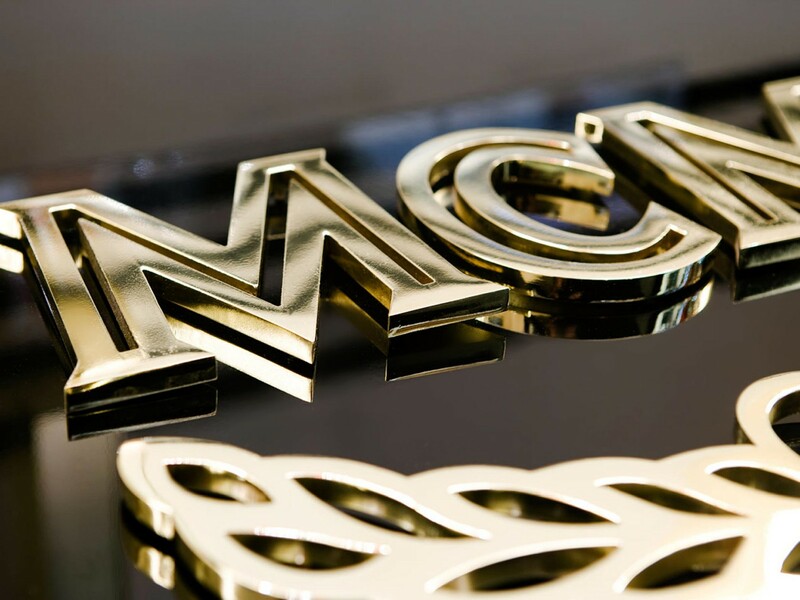 Founded in 1976, MCM has established itself as a global luxury brand through its timeless designs, unconventional creativity and rebellious, unexpected styles. TRAUB was retained by MCM to develop a North American business strategy and expand the brand into the market through stand-alone retail stores and wholesale department store and specialty store channels. Additionally, TRAUB assisted in the identification and implementation of the Company’s international expansion. TRAUB advised MCM on the product mix, merchandising assortment and brand positioning that would be most successful in the United States. TRAUB placed the brand in [Bloomingdales, ] and helped the business grow in the respective accounts. Internationally, TRAUB provided sound, clear and detailed direction for MCM’s global strategy in areas of marketing & PR, merchandising and personnel. TRAUB placed the brand in [_] and negotiated contractual relationships and efficient distributions in those territories.